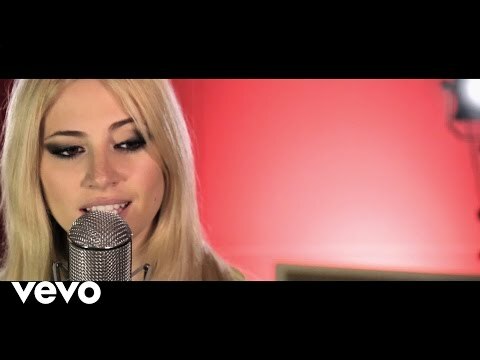 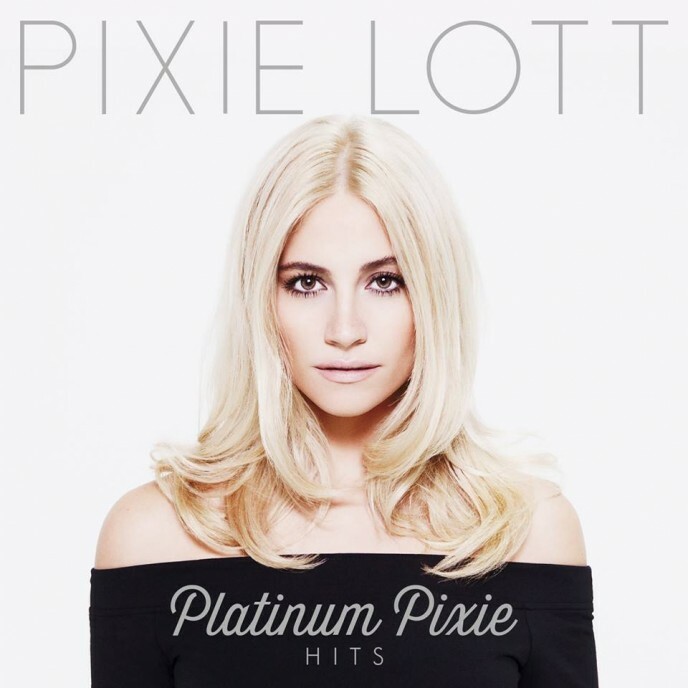 Platinum Pixie - Pre-order now! 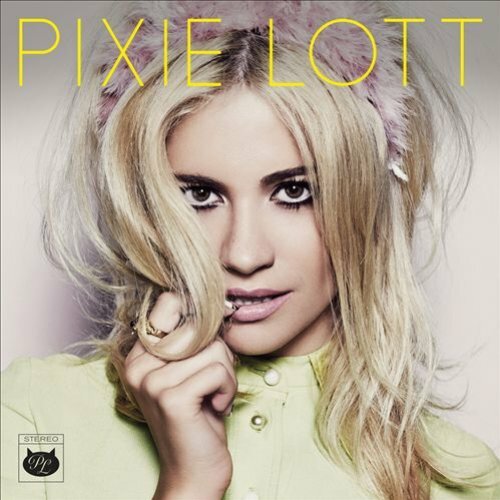 CATTIES, THE ALBUM HAS LANDED! 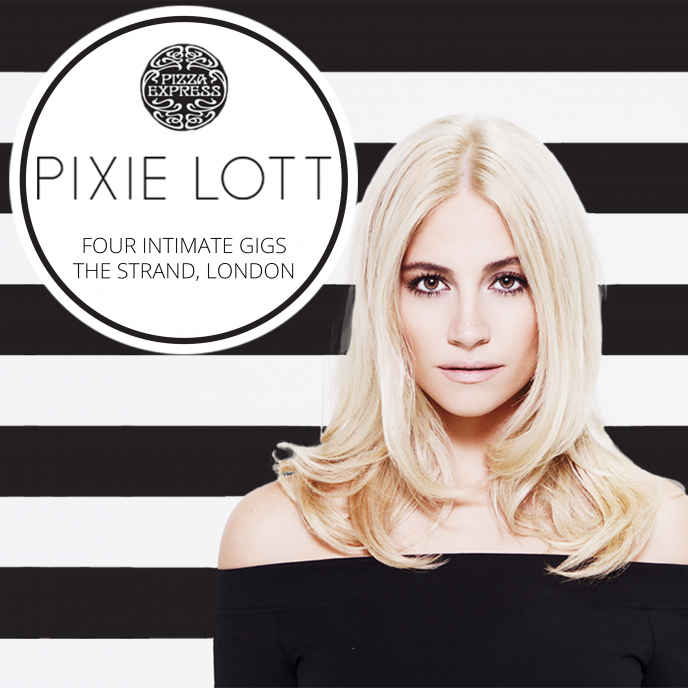 Win tix to see Pix perform in London! 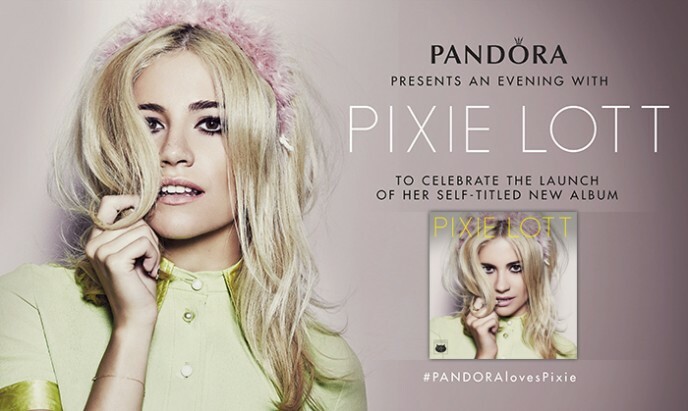 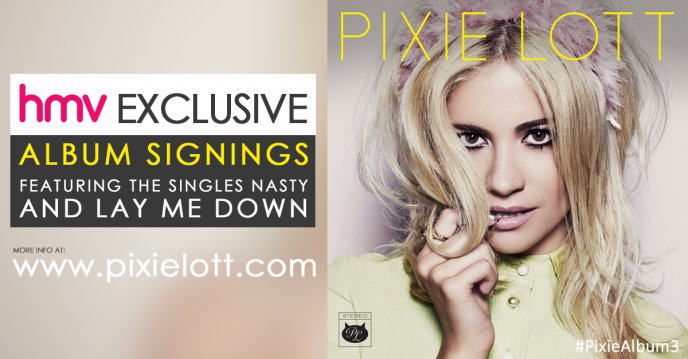 Win tickets to Pixie's exclusive album launch!